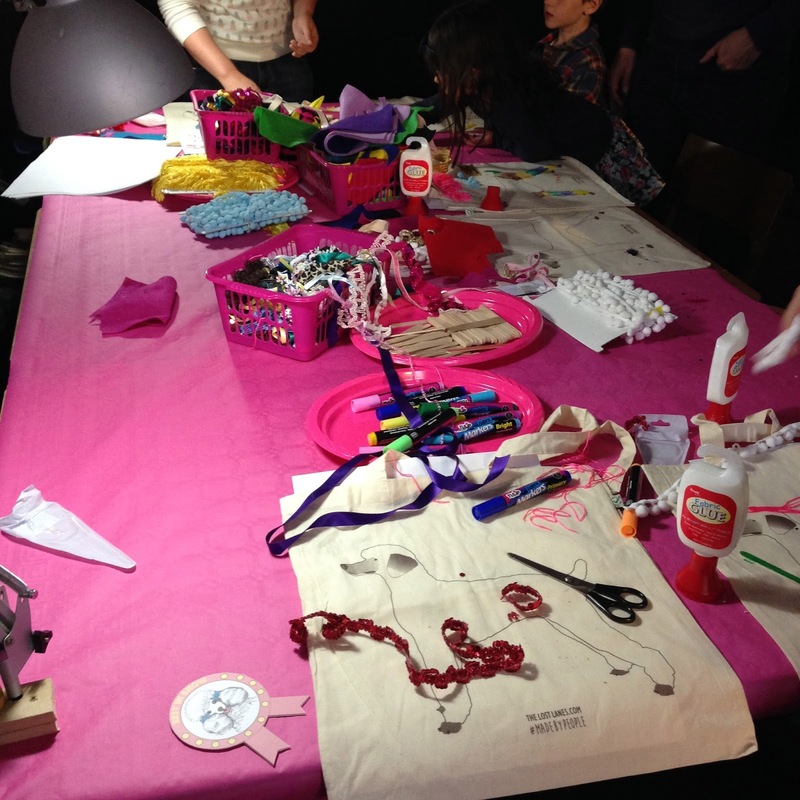 So this time last weekend we ran a fun workshop, joined by the lovely guys over at Garudio Studiage. 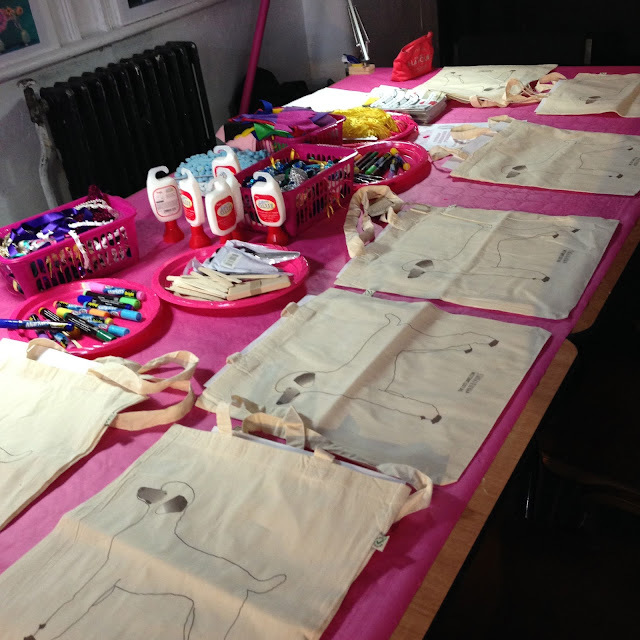 Our aim to bring ethical creativity to the masses, well to the Peckham masses at least, and boy did they do us proud. 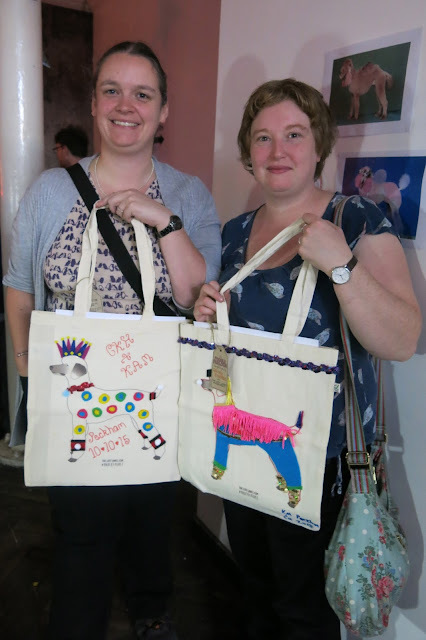 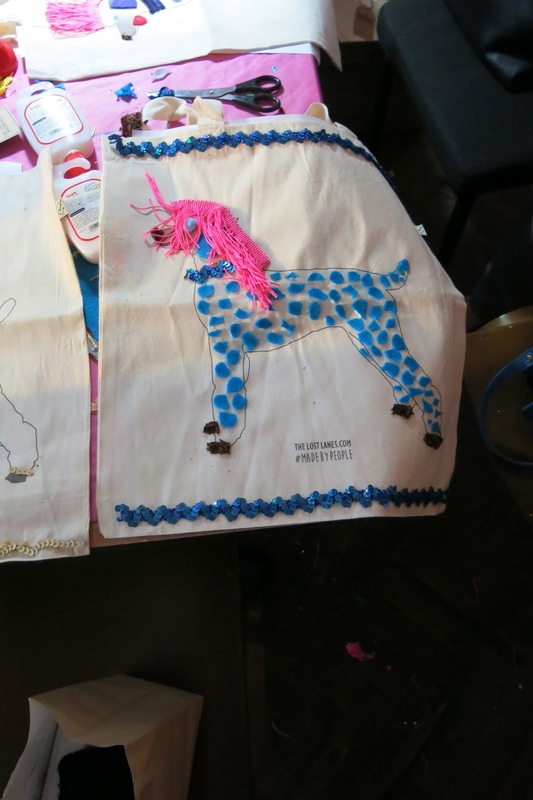 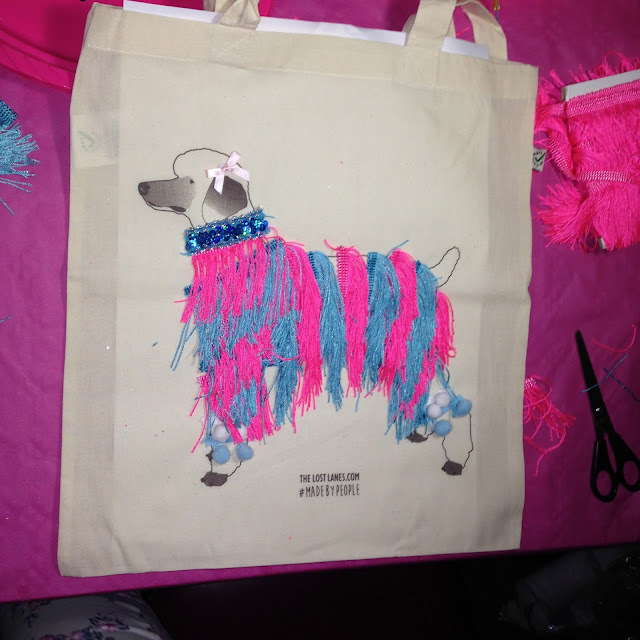 Our Poodle Parlour workshop involved screen printed poodle tote bags being done up the nines, by some fantastically creative shoppers! 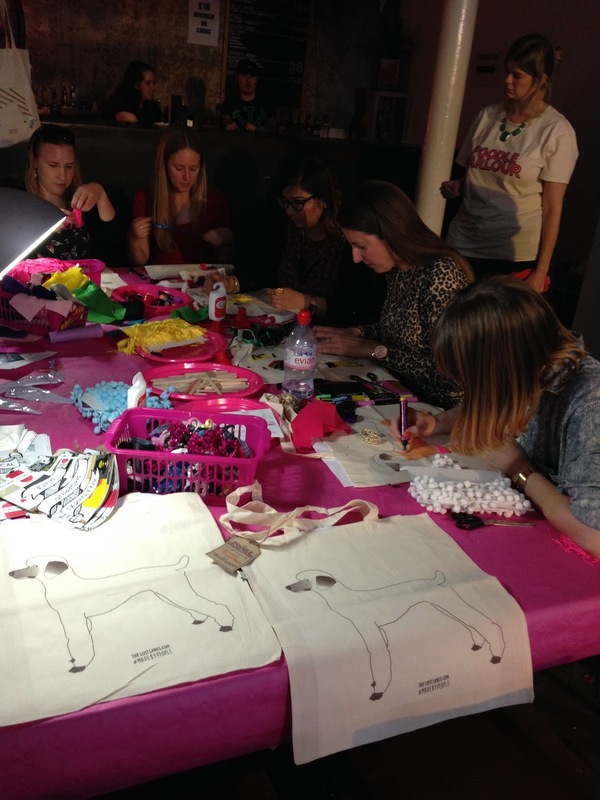 The bags were from Continental Clothing's Earth Positive range, meaning they were organic, sustainable and most importantly for us sweatshop free. Our embellishments included felt made from recycled plastic bottles, salvaged ribbon and ethically sourced trimmings. So awesome were the creations over the two days, I wanted to share a few images with you here. 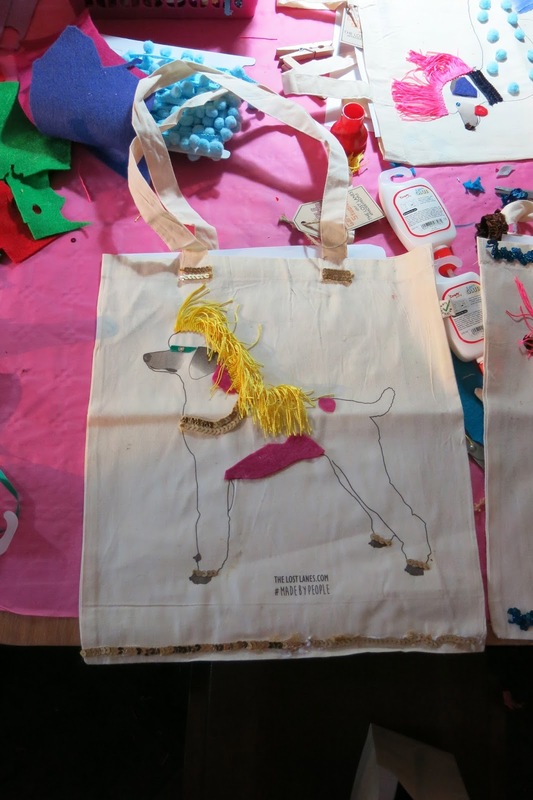 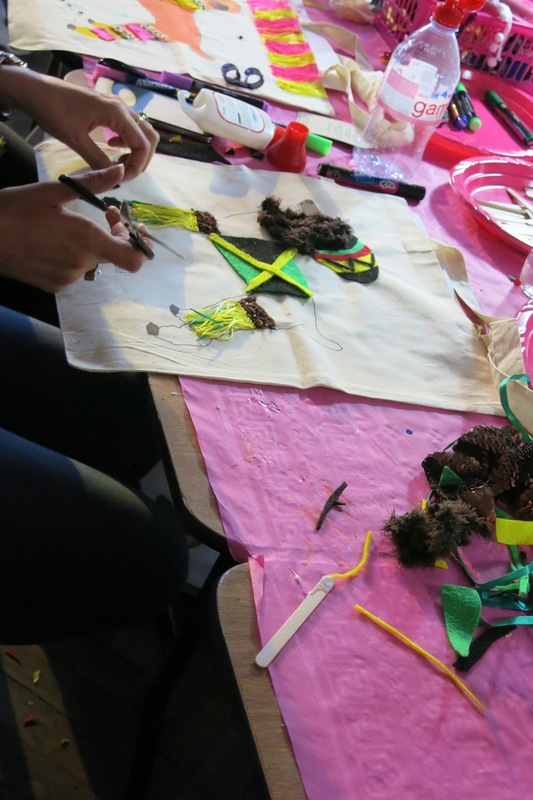 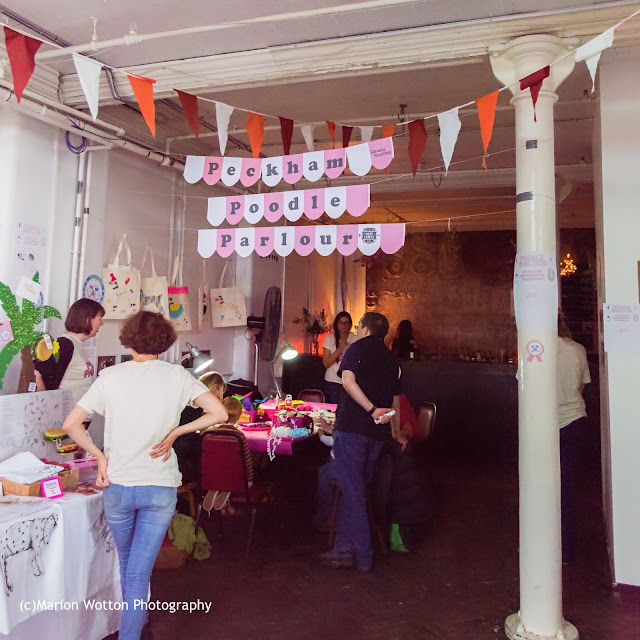 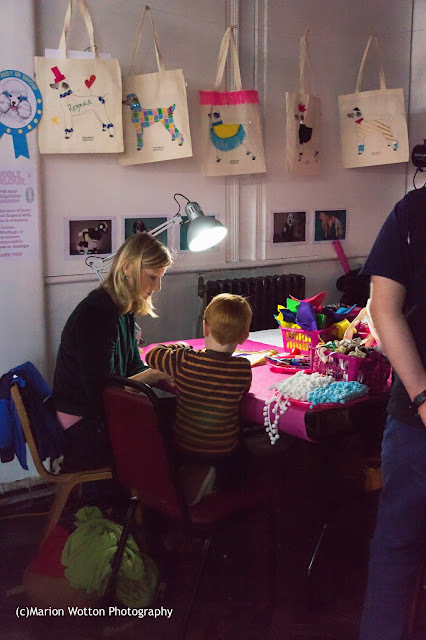 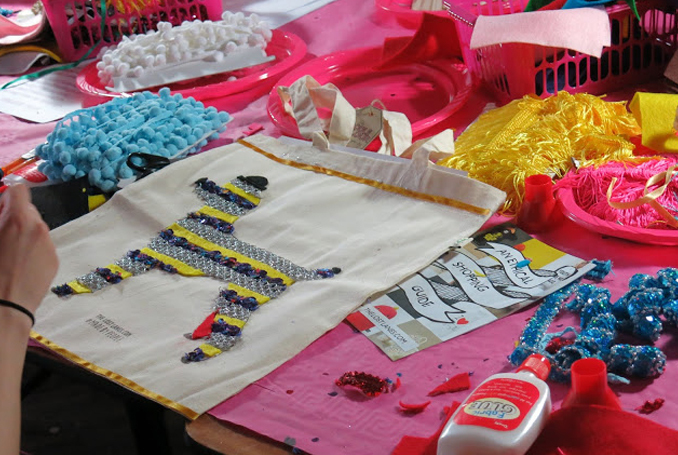 The Poodle Parlour took place at the CLF Art Cafe in Peckham during the Crafty For Market on the 10-11 October 2015.